Following a trip to the museum of the African burial ground, we were tasked with creating a narrative experience based around location. Like most people in NYC, I spend a ton of time on the train. There was even a summer When i was up to almost 3 hours of my day with the MTA – commuting to the Bronx from Bushwick. And since coming to ITP, I also seem to have gathered quite the collection of recordings of my time spent. Following my hourly recordings last week and another project lat year where I regularly recorded my commute – it’s hard not to be aware of how much of my life is spent in this manner and there’s just something in particular about the sound of the experience that is always incredibly recognizable, a visceral audio signifier of the journey. It may also be worth saying that I’ve been spending a lot more time biking, and a lot less time in a metal tube. I’ve also now lived in two cities with defunct subway systems. 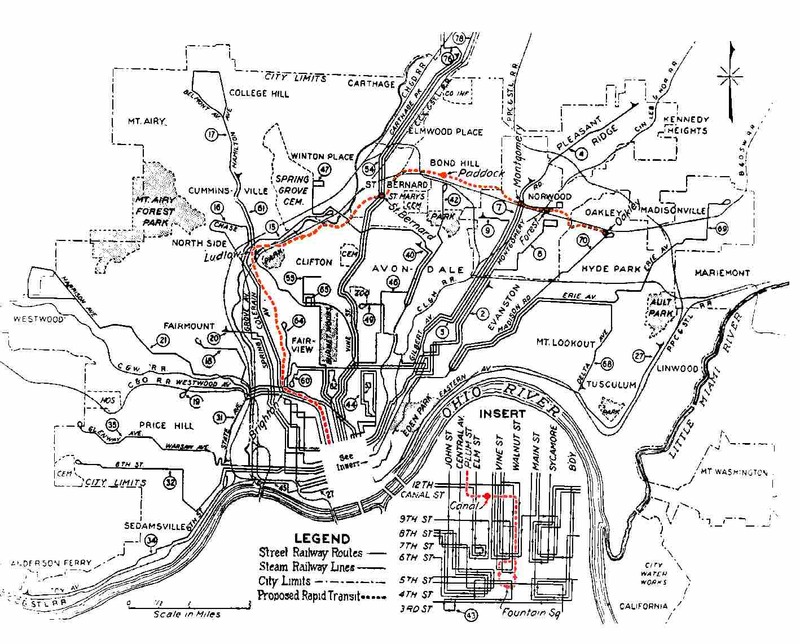 While the Rochester light rail got in almost 30 years of service, for this assignment I wanted to focus on my home of Cincinnati and the subway system that never even made it to operation. The system currently still exists underneath the city yet they’ve never seen a car. The project didn’t have the funding to reach completion and entrances have since been bricked, bulldozed, and chained. However the tunnels themselves are still maintained and kept in decent condition by the city. All because it’s cost effective. This notion that they’re always invisible underfoot, even as Cincinnati builds other mass transit options on top of them, is fascinating to me. And so I’d like to create an audio experience that would exist along this same path of the subway. Using the tunnel map as a guide, I would use the audio I’ve collected to construct a guided tour along the path of the subway. I could narrate both the story of the city as the time but also the history of the system and why it never got itself running. Another execution I thought of for this was to have the audio of the train playing at certain locations above ground – much in the same way we can hear in New York when a train pulls into a station that happens to be under a street grate. They would act as place markers and suggest the almost ghostly and constant presence of the tunnels underground.